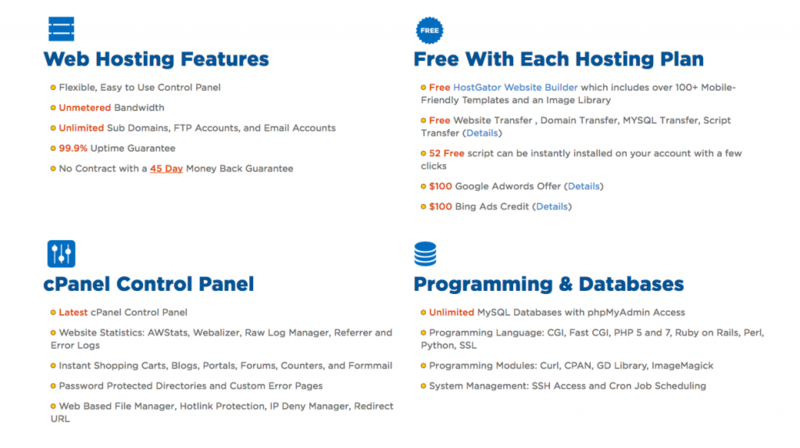 Hostgator Cloud Hosting Review: Checkout Fast & Reliable Hosting Ever. HostGator was established in 2002 in Florida. The Company has 4 offices, of which 2 offices are in Texas, USA and two offices are in Brazil. The Company was acquired by Endurance International Group in 2012 for $225 million. EIG is also the owner of BlueHost and HostMonster. Hostgator has been known for its budgeted plans and generous resources. 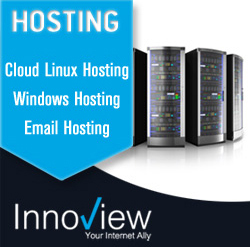 It provides all type of hosting plans that every business needs. They reached about 4,00,000 customers till 2013 and still growing well. It also has Indian subsidiaries, and you can visit at www.hostgator.in. 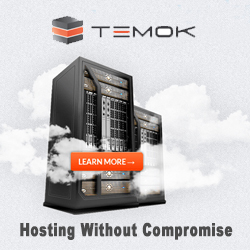 The company provides best shared hosting plans, VPS plans and dedicated hosting plans. With this, they also have a legitimate affiliate program. It has the wide range of packages that are starting from $3.96/mo. They provided with the upgrade hosting packages like Hostgator VPS hosting, reseller hosting, etc. to fulfill the requirement of every type of business. For getting more benefits in pricing, they offer promotional coupons and discounts frequently. You can also find coupons on the web to get overall cost a bit down. In Linux Plan, HostGator provides cPanel 11 in which users will get multiple theme options. cPanel contains all features like webmail, DNS settings and one-click backup for Google Apps. In reseller account, both cPanel and WHM come together. 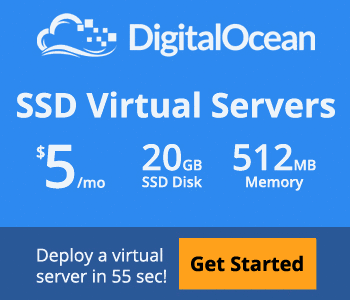 In VPS or Linux Dedicated server cPanel and WHM are offered optionally. In Windows Server package includes Plesk 11.x. It has 99.9% uptime guarantee. They operate from 4 data center owned by “The Planet” in Texas. There is an in-house technical staff for 24*7 monitoring, UPS Power Supply & fire detection and to make sure for safety and security. The company uses hardware from Time Warner and AT&T. It engages with 10 finer providers. The backup process performed every week at the data center for all dedicated servers. The company gets a cost of $15 for every backup they restored. If you can supply the backup, then there is no cost to be imposed on them. 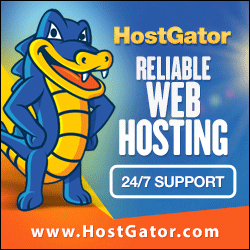 Hostgator provides support via Phone and Live Chat. You can get 24*7, 365 days a year. If you are a US Customer, then there is a Toll-Free Number on which you will get support easily. So you will not have an issue with a hold to ask any question. 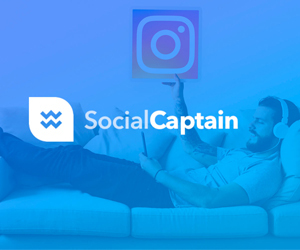 You can solve all your queries whenever you want. If you like to mail your issue, then they have an appropriate support ticket system. Also, there is an FAQ section where you can check common questions asked by other users. They provide ease support and billing. You can upgrade your account anytime. Customers can easily participate in forums and check out the video tutorials on Tech Issues. Whatever plan you have chosen, if you cancel it within 45 days then you will get full refund except for additional cost items like domain name purchase, admin and installation fees. This policy is not applicable to a dedicated server. If you want to carry the refund process then you have to request cancellation email sent by the company and it will be refunded to your PayPal account or credit card. 1. Company established in 2002 and rendering a quality series to their customers. 2. Refund policy on the cancelation of your package within 45 days. 3. A good range of services which suits on any website. 4. Comes with CPanel: Ease to navigate and has a graphical interface. With this, there are other tools which help you to manage website smoothly. 5. On phone support, you will get professionals to handle your call. Which will lead to solving your problems in a few minutes. 6. 99.9% uptime. 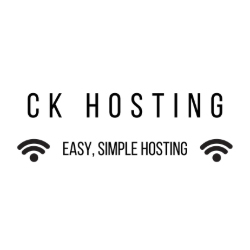 I used a Hostgator Shared Hosting and got a great result. 1. Price is not so cheap. 2. 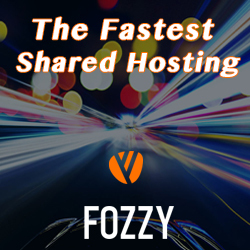 There is no free domain with hosting package as other companies are providing one free domain with their packages. But yes paid domain is not more than $10 and which worth it. 3. The main considerable con is the odd report of their customer service. Many people write them off but they don’t bother when your website is down and you are getting a lose. But you should check out with your team before it passes to initial 45 Days. 1. If you purchase shared hosting then you will get $100 Adwords Credit and with Reseller Account they give a free update to an eNom Domain Reseller Account. 2. Features include most of their packages are Joomla, WordPress, osCommerce, Site Builder, Site Studio, One-click Install, and Fantastico. 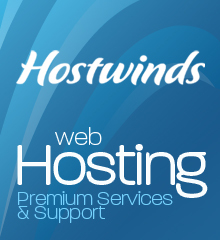 HostGator is a leading company in the sphere of Hosting Providers. They have initiated with only 3 servers and till they are doing best. You will not require support for any problem due to sophisticated control panel and range of tools provided by them. So if you are interested in their services then you can give a try for 45 days money back guarantee. HostGator is a well-reputed company and they really worth it for their excellent services. I will recommend you HostGator Web Hosting if you are looking for reliable genuine company. 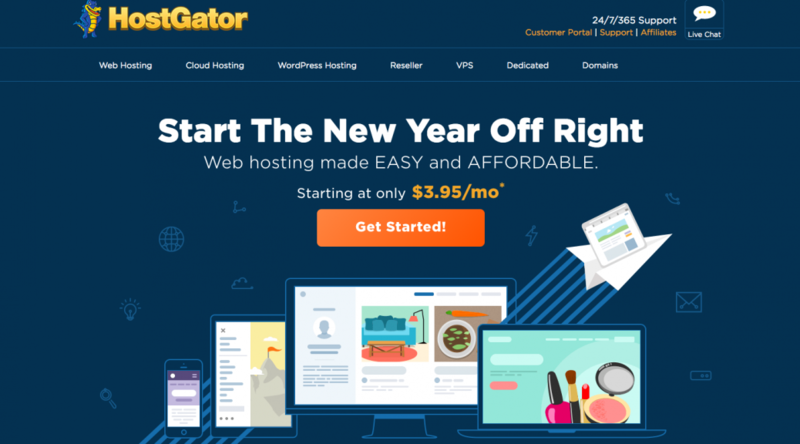 HostGator was established in 2002 in Florida. The Company has 4 offices, of which 2 offices are in Texas, USA and two offices are in Brazil. 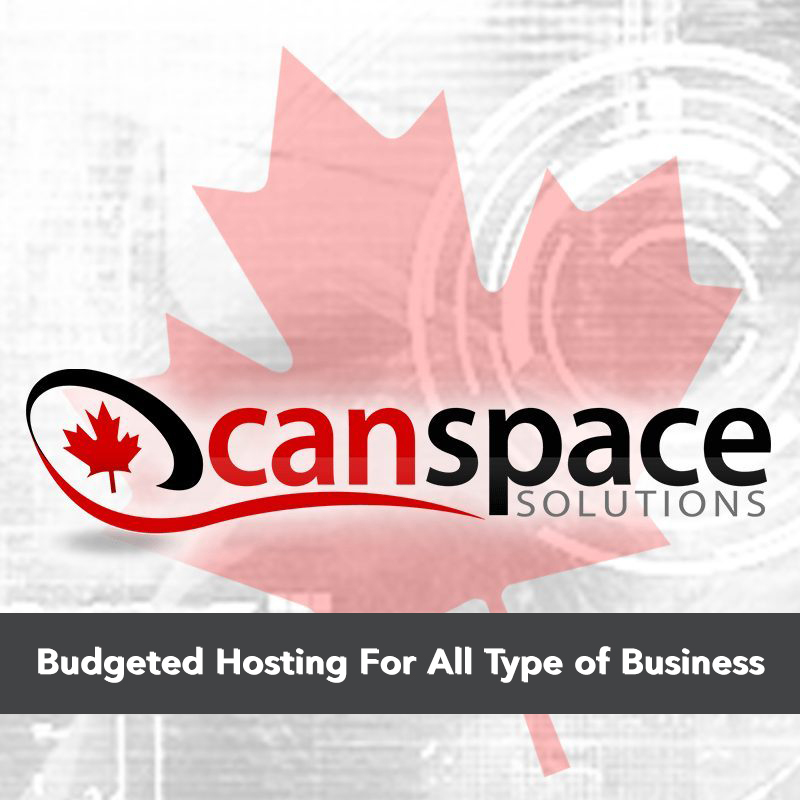 It provides all type of hosting plans that every business needs. They reached about 4,00,000 customers till 2013 and still growing well. 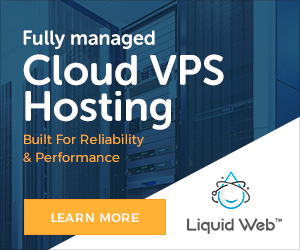 The company provides best shared hosting plans, VPS plans and dedicated hosting plans. With this, they also have a legitimate affiliate program. iPage Review: Is It Worth To Buy? Check It.